Projects Created by Puppy Grenade and Jacob Elijah. Grlz™ is an Art Series revolving around the exploitation of form and function using the female body. Beauty, fashion, and unconventional concepts are explored in the project by artist Oh! Oozi. A series of uniquely twisted holiday greeting cards. Created and illustrated by Jacob Elijah. An art project revolving around a shape-shifting creature, which includes art prints, art objects, animated gifs and a book. Created by Oh! Oozi aka Jacob Elijah. A Comic Book Series created by Jacob Elijah and Steve Albertson. Published by Image™ Comics. Puppy Grenade originated from an art studio known as Shadow Tactics. Started by Jacob Elijah, it also included Noel Jacob and Steve Albertson. The studio created freelance illustration & design work for a variety of clients including: White Wolf Publishing, Green Ronin Publishing, Image Comics, Marvel Comics and Troma Entertainment. 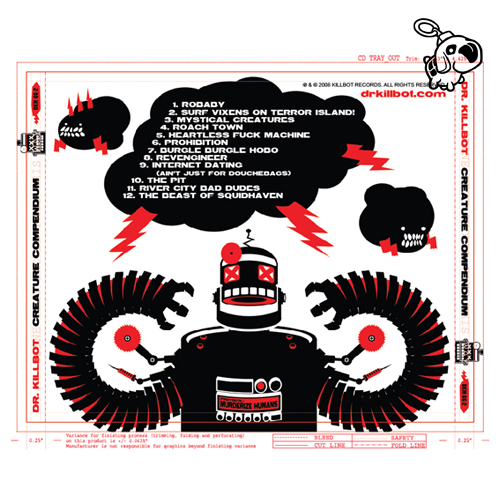 Jacob Elijah created the art and design for Dr. Killbot's first two albums in addition to posters and flyers. 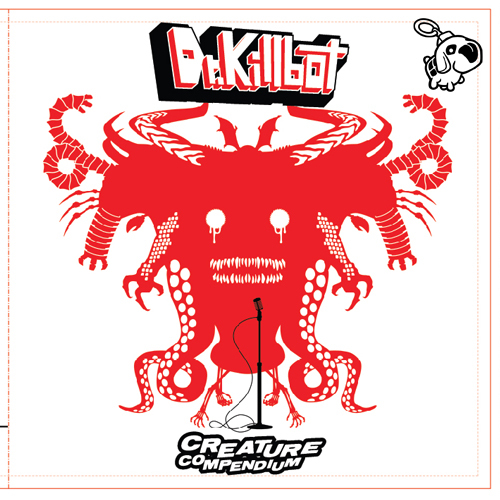 Dr. Killbot is electro-Nerd-Punk with bit of sleazy funk and a sea shanty. Helmed By Steve Albertson. Planet Random creative, headed By Raymond Ayala creates a variety of interesting and diverse Comic Books. Jacob Elijah collaborated on the H.O.P.E. comic book providing mechanical designs, pinups and a short story.